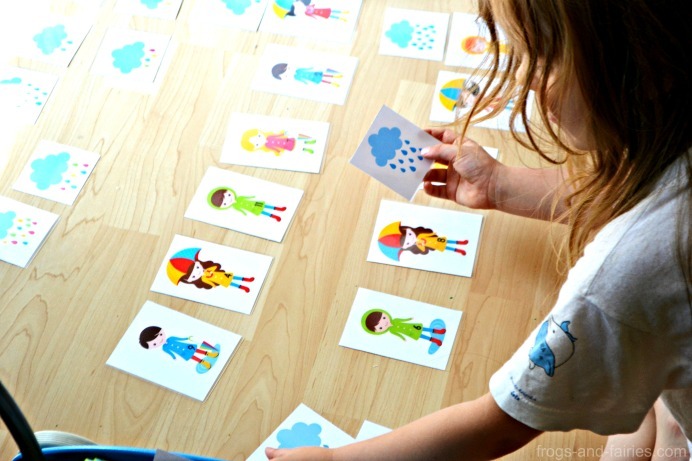 Preschoolers will love this rainy day printable number matching game! 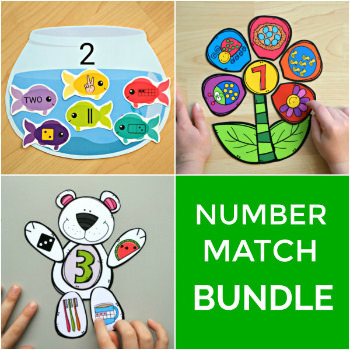 This activity is excellent for number recognition, learning to count, practice and one to one correspondence. 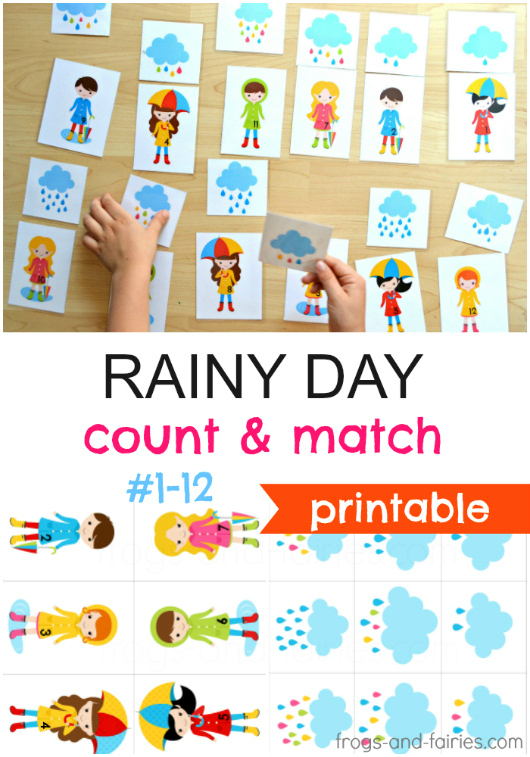 The printable PDF includes 24 cards: 12 clouds with raindrops and 12 children. 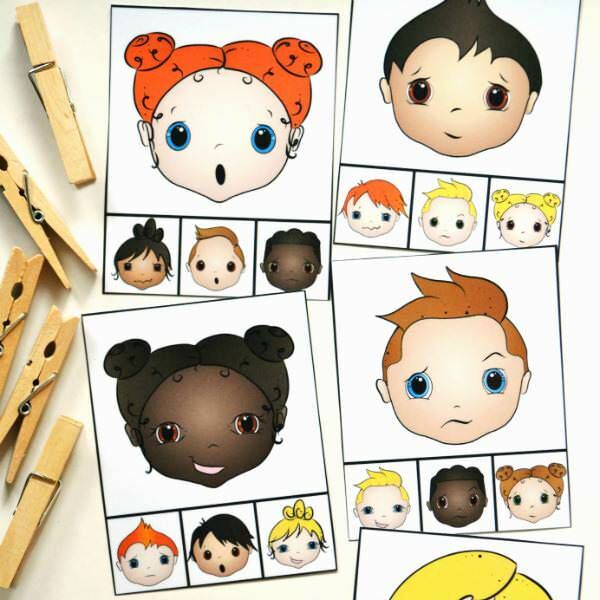 Print out the cards. 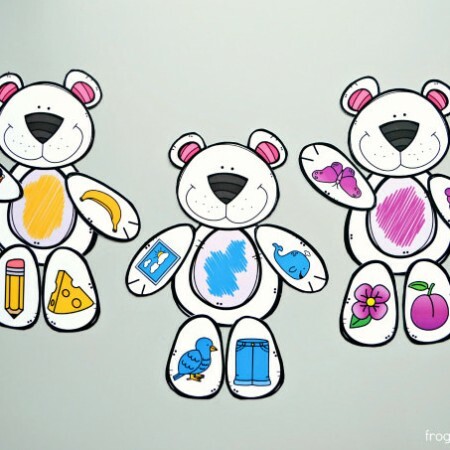 Print on cardstock for extra durability. Cut out the cards on the lines. 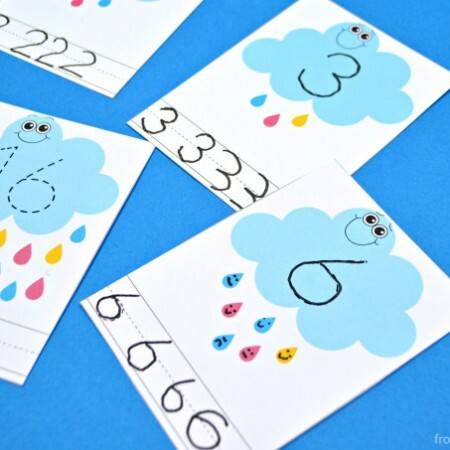 Let your little ones match the numbers on the children’s rain coats with the correct number of raindrops. Have fun! 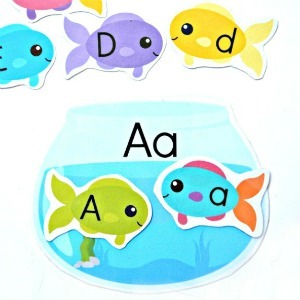 Get this fun printable for only $2.50! Add it to your cart now!